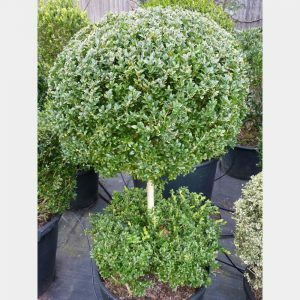 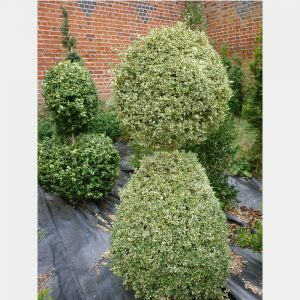 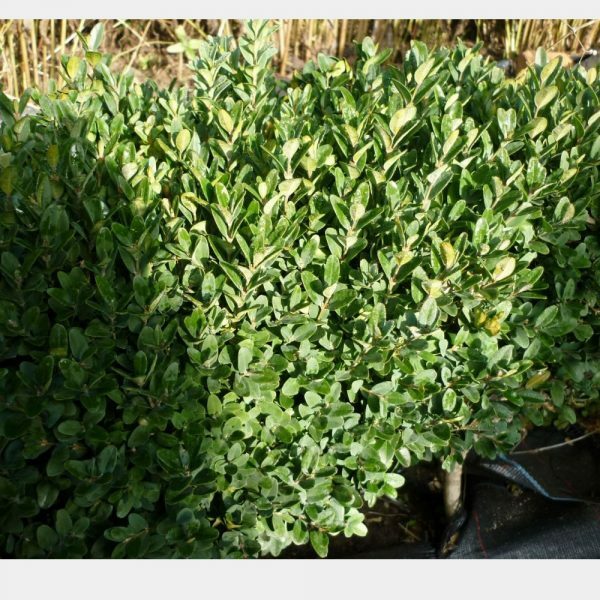 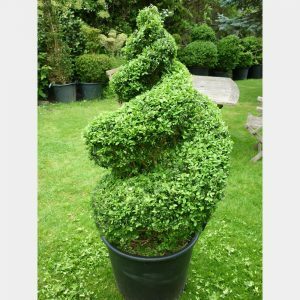 View basket “Buxus Sempervirens Teardrop” has been added to your basket. 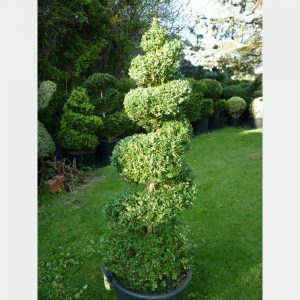 Description: Various shapes and sizes. Slow growing variety.